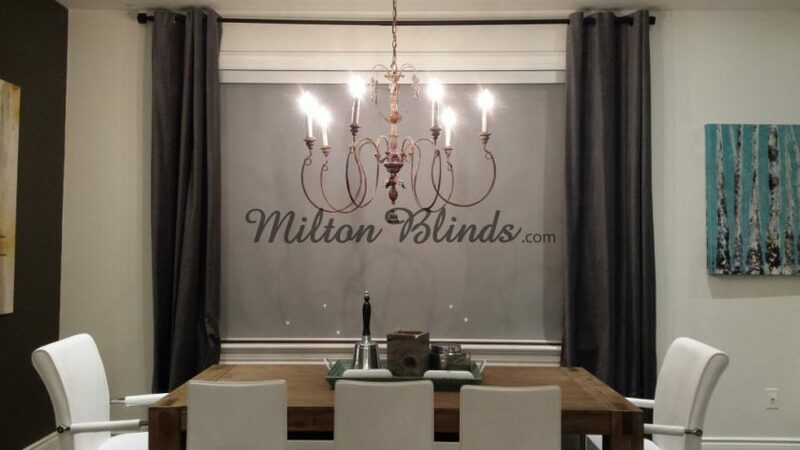 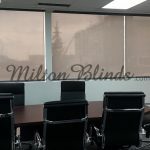 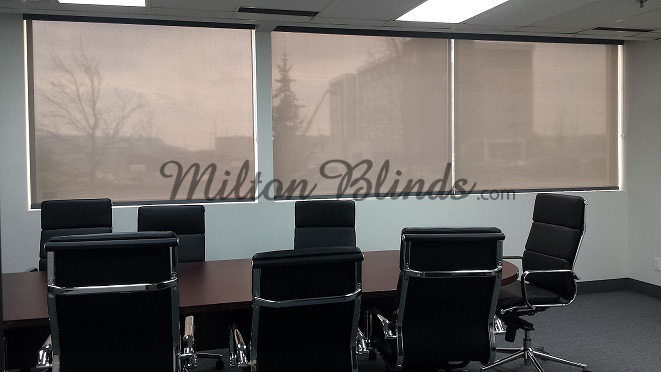 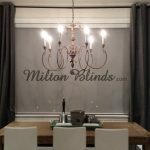 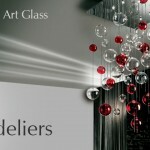 Milton Blinds is your custom window covering company that strives to compliment and accentuate the aesthetics of your home while meeting your lifestyle needs. 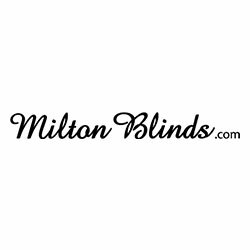 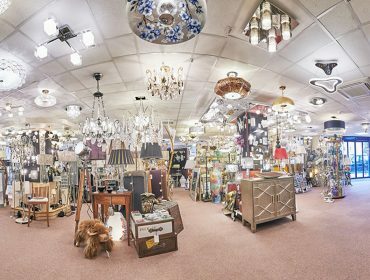 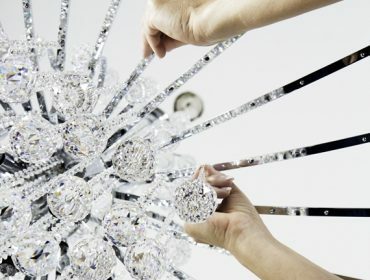 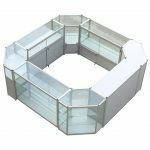 Enjoy our “shop at home” service, where we can bring samples of a wide variety of window covering products, for coordination with your existing in-home dècor, furniture and lighting. 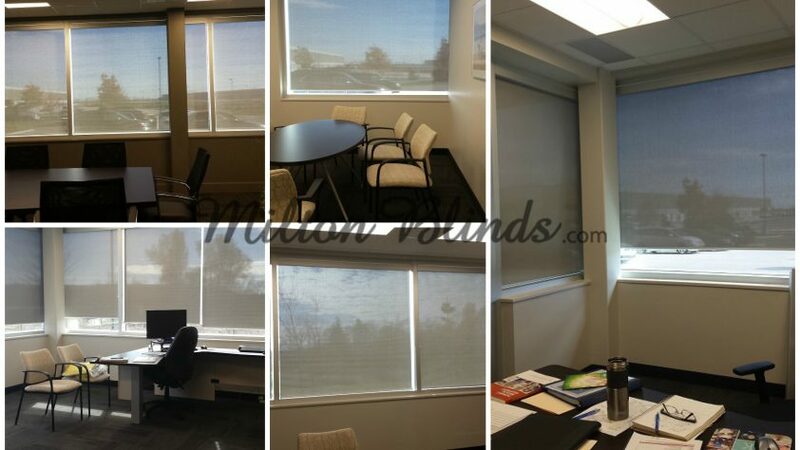 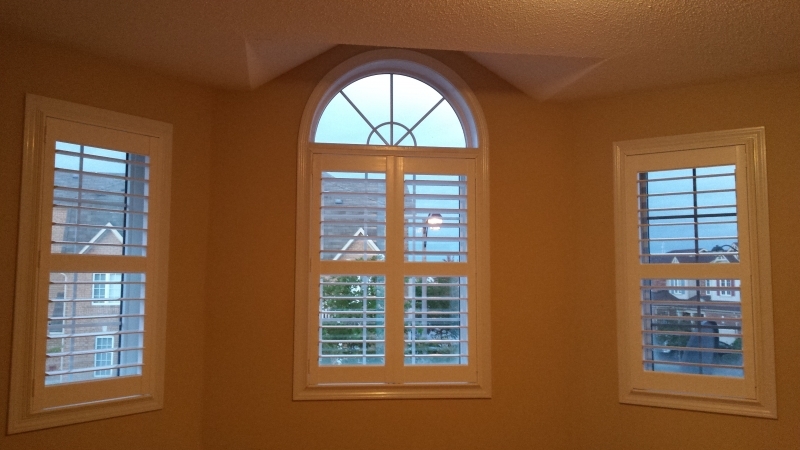 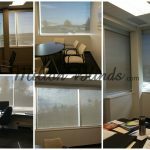 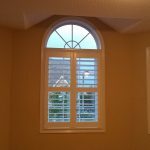 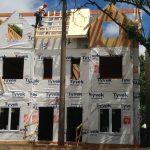 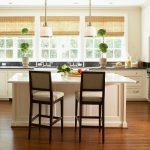  Our window coverings include: 2″ Faux Wood Blinds, Basswood Blinds, Roller Shades, Verticals, Cellular and Pleated Shades, Vienna/Silhouette Shades, Panel Tracks, Shutters, Dual Shades.